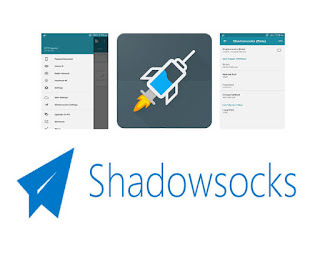 HTTP Injector just updated their app to the latest version 4.3.0 (73) with added features that lets us use a Shadowsocks proxy server to secure the connection and bypass internet censorship. We all know that when it comes to free internet access these two apps are on the top of our list as the best and reliable option to consider. Both apps may work on any network or country with or without load credit as long as you have a prefect and working settings in your configuration. 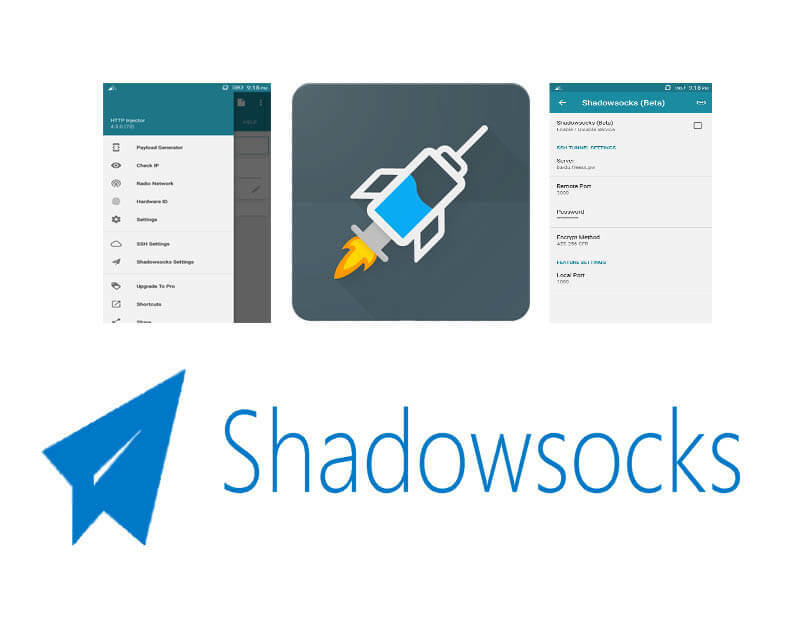 If you use the HTTP Injector before where you need to create a payload to export and import Ehi file, this time there is no need for you to do that when using Shadowsocks settings. 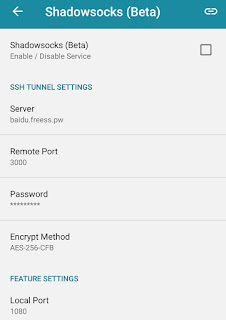 All you have to do enable the option then create your own SSH server where you need to input, server name or IP, password and port. Download HTTP Injector SSH/Proxy/VPN Android App in Google Play and install on your phone. 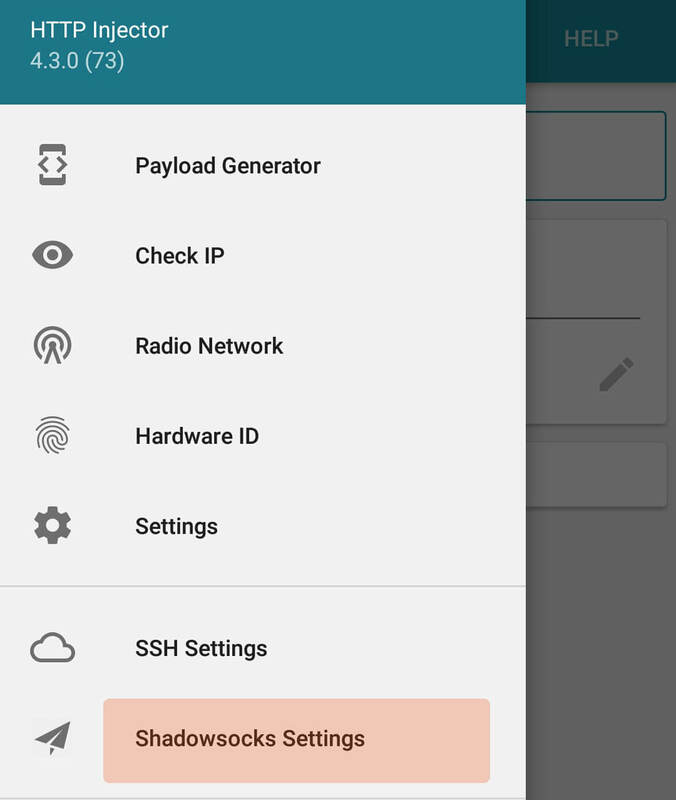 Go to Menu then select Shadowsocks Settings. 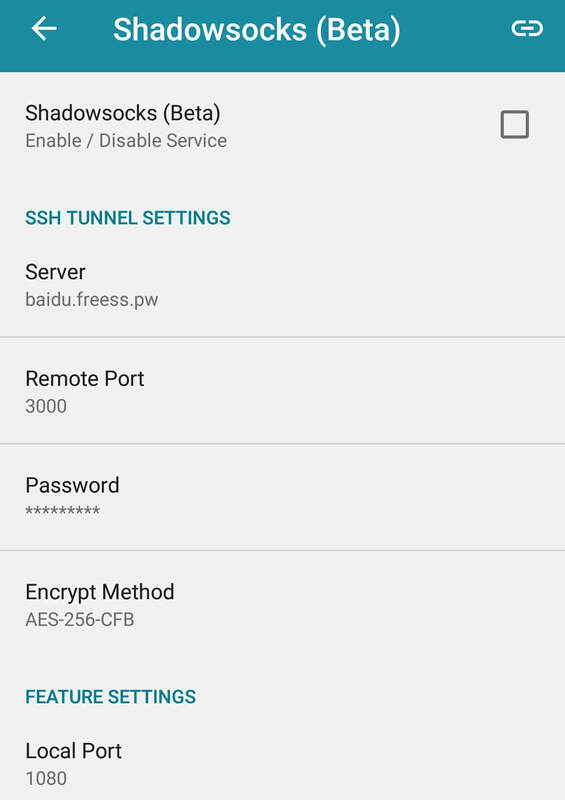 In SSH Tunnel Settings, input your free SSH server, remote port, password and select the preferred encryption method. Create free trial account at (shadow tunnelz, freess, free shadowsocks etc.) sites. In Encrypt Method, the correct encryption method based on your created account. Input your server, remote port, password and select encrypt method. Leave the Local Port default to 1080. Tick the Shadowsocks box to enable the service. Wait for the connected status then minimize the HTTP Injector app. Start browsing and that's it. 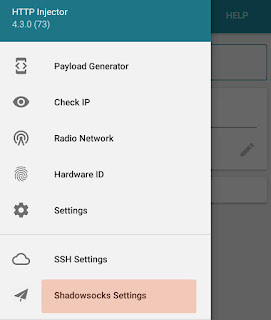 If you feel that creating .EHI file and payload in HTTP Injector is a bit complicated for you, then the Shadowsocks settings is your best option. All you need is a free SSH account or you can also use premium for faster and stable internet connectivity.